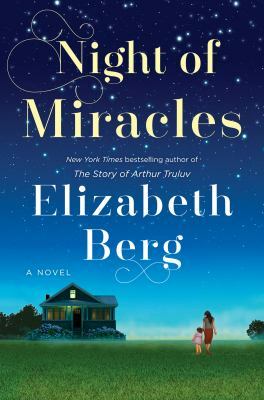 Elizabeth Berg’s Night of Miracles is the sequel to The Story of Arthur Trulov. What a happy surprise to discover that some of the characters from Trulov continue in Berg’s newest novel. Lucille and Maddy are back, as well as a lot of new folks from Mason, MO. Berg does a great job of altering the prism through which we see the small Missouri town; it serves as the nexus for the various characters in this book. For example, Iris’ story starts in Boston but, after her divorce, she makes a detour to Mason and her story comes to fruition there. The town diner, Polly’s Henhouse, serves as a new setting with new characters. Polly and Monica work there, and interact with regular customers like Tiny and Iris. Iris, then, connects us back to Lucille. Iris eventually gets a job working for Lucille, facilitating her cooking classes. This web reflects how life in a small town works. Berg changes point of view for each character, too, so we are privileged to peek into their interior life, and yet we also view how they are seen in the community. It’s a good reminder that we exist in other people’s minds in an entirely different way than how we exist in our own. We give ourselves much more latitude, and are much more forgiving of our own faults and idiosyncrasies. It’s interesting to see Lucille through Lucille’s eyes, rather than through Arthur’s, who thought, at least initially, that Lucille was pretty annoying. We see instead Lucille’s frailty and admire the lifetime’s worth of knowledge and skill that she puts into her baking. Once again, Berg creates a world in which we gradually get to know and love the very human people who inhabit it. 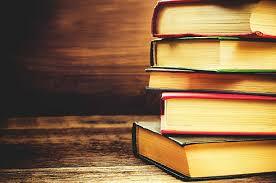 I wouldn’t mind spending time in Mason, myself but I’m pretty sure that it exists only on paper.